How about some free movies? 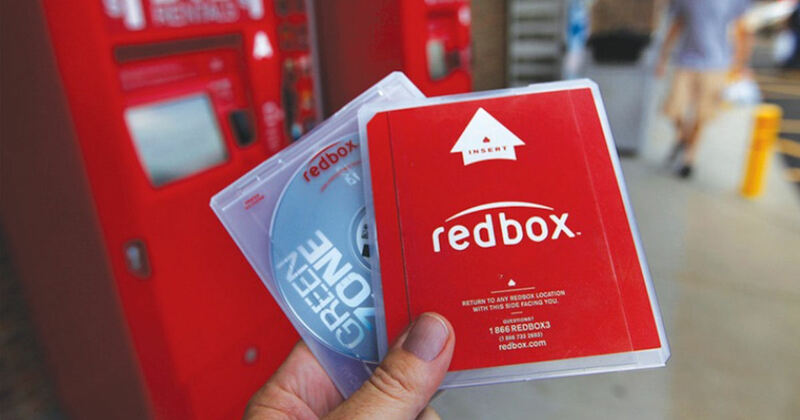 Register with Redbox Perks and get a free one-night rental for joining & another free one-night rental during your birthday! Plus, you'll receive special promos, deals and more throughout the year! Valid for new sign ups only.